A: Reto Albertalli: Swiss photographer co-founder & director Phovea Photo Agency. S: Marlies Siewertsen: befriended freelance photographer. S: Arie Spigt: befriended freelance photographer. 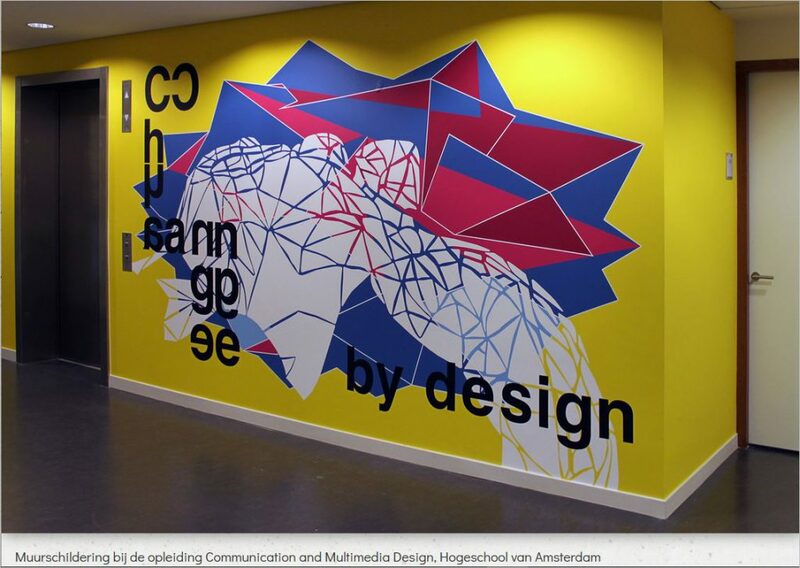 L: Matthijs Looijesteijn: About Murals my son of Qleur in Haarlem, The Netherlands.